United Artist releases of George Jones contain Mathis originals. 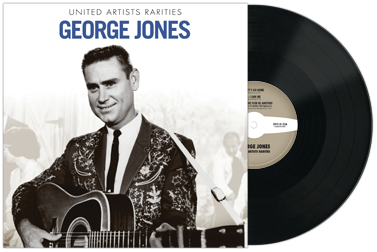 In 2012 a collectable vinyl release of George Jones was issued entitled ‘United Artists Rarities’. Three of the six songs on the release were songs penned by Country Johnny Mathis. 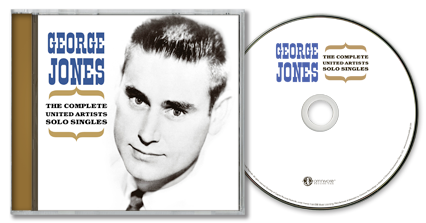 In 2013 ‘The Complete United Artists Solo Singles’ of George Jones was also released containing 32 A & B sides from the King of Country Music. Five of these 32 songs were penned by Mathis. 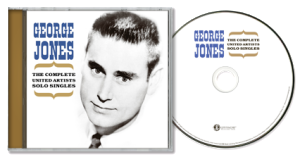 This entry was posted in George Jones, New Releases, The Songwriter and tagged George Jones, United Artists on September 22, 2013 by John Mathis Jr.